All the fun… without the cheese. Great weddings don’t happen by accident. 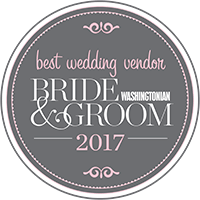 Fabulous weddings are a result of the vision, creativity, and talent of the team of professionals you’ve selected. 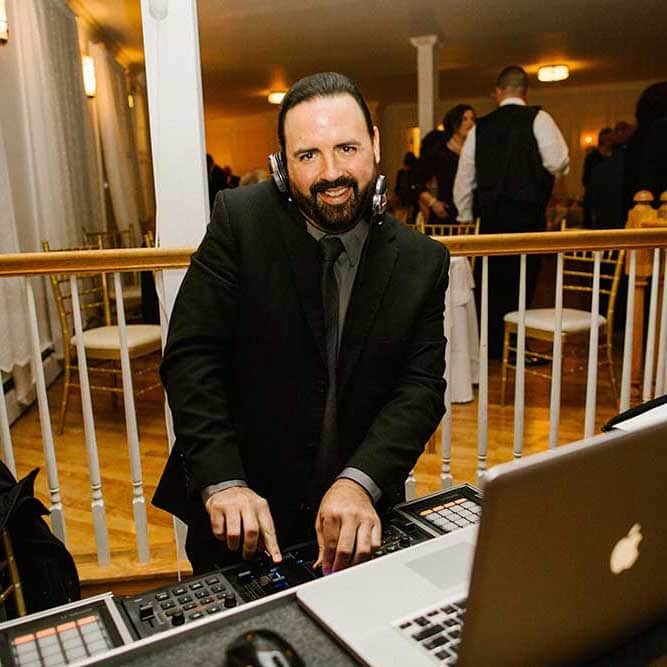 Hiring the right wedding DJ will have a huge impact on your wedding day, because the music determines the way your wedding reception feels to you and your guests. 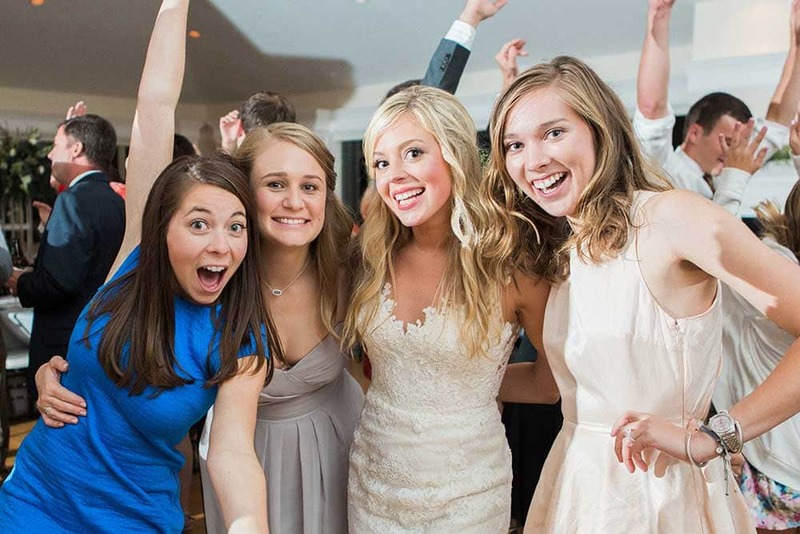 I love working with couples to create their perfect wedding soundtrack, and my goal is always a jam-packed dance floor and a legendary party that is talked about for years. And, I do it without resorting to cheesy gimmicks or making myself the center of attention. 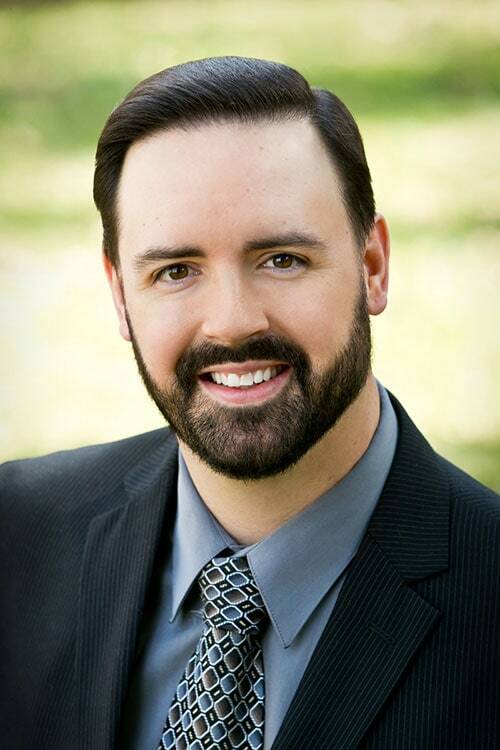 Learn more by reading about me and why you should hire me for your wedding, then contact me to check my availability. I look forward to hearing from you! 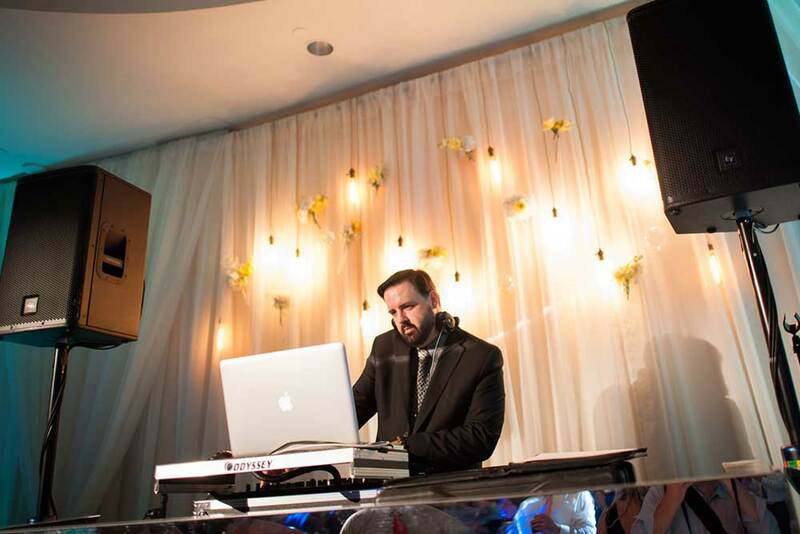 Weddings account for the majority of the work I do as a DJ – I’ve personally DJed for over 1000 weddings and I still love doing it. Every wedding presents a unique challenge for me as a DJ. Each couple I work with is different, their music tastes are different, their guests are different, and so doing this for a living continues to stay fresh and fun for me. I truly love doing this, it’s the best job on earth! 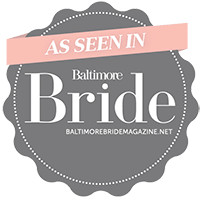 Over the course of my DJ career, I’ve had the pleasure of playing at nearly every wedding venue in the Baltimore / Washington metro area. 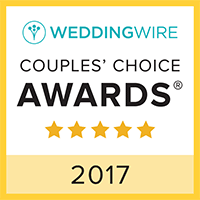 This experience enables me to know precisely where and how to set up for your ceremony, cocktail hour, and reception and ensure your wedding sounds great. 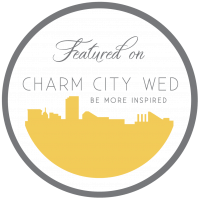 I’m happy to travel up to 75 miles from my home in Ellicott City, MD without an additional travel fee, which covers all of the Baltimore, Annapolis, and DC areas, as well as much of Northern Virginia and Maryland’s Eastern Shore. 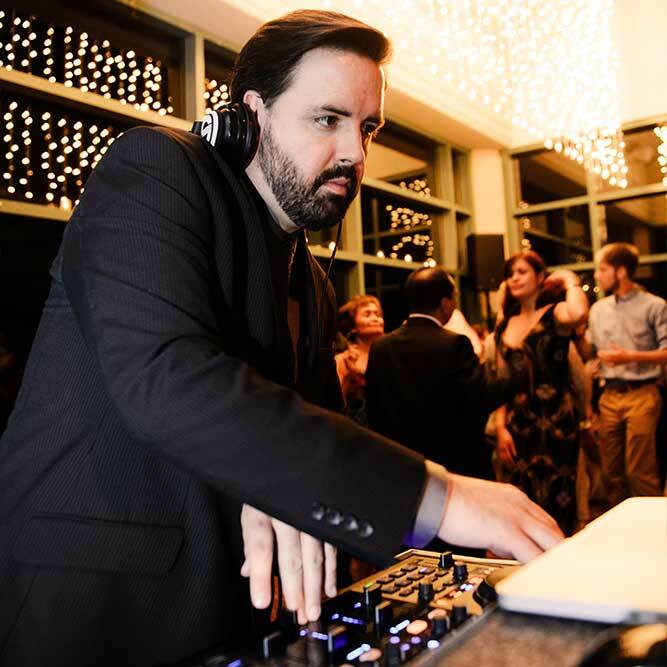 The DJ really sets the tone for your wedding, and my style is a perfect fit for anyone looking for an elegant, non-cheesy, extremely fun wedding. 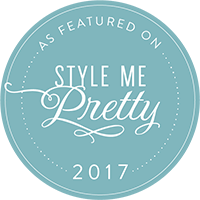 You can read more about my style by reading about me and why you should hire me. Once you’ve set your wedding date, contact me to check my availability as soon as you can, I often book over a year in advance for popular dates. I can’t wait to hear from you! 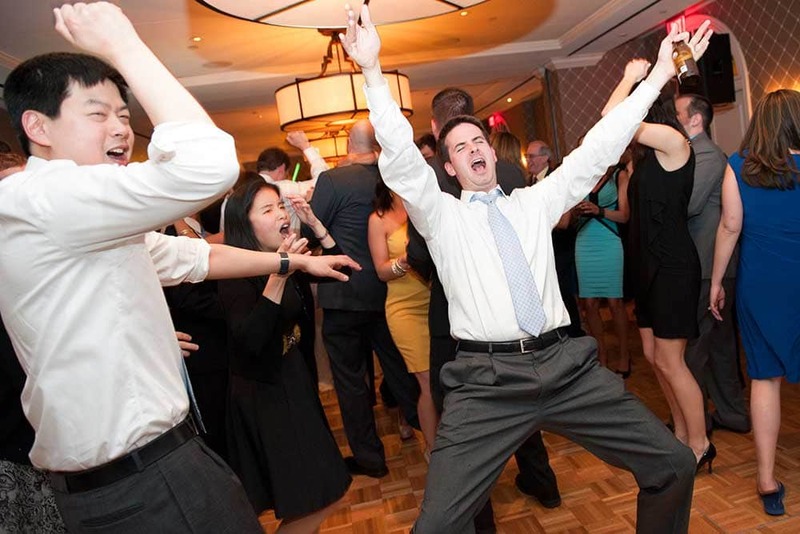 "Absolute best DJ we could have asked for - he definitely knows what he's doing and can get your guests dancing for the whole night..."
"He literally had the whole wedding dancing ALL. NIGHT. LONG. 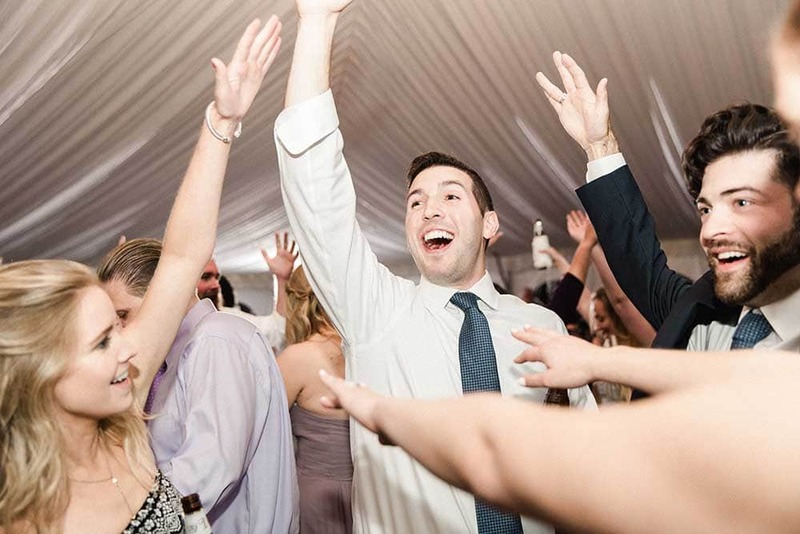 Every one of our guests said it was the best dance party they had ever seen..."
"DJ Evan was absolutely fantastic! 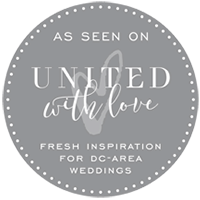 He kept everyone out on the dance floor the entire time, my feet hurt for a good 3 days after the wedding..."
"Love, love, loved DJ Evan... He was on point all night and I assure you he well lived up to his "no cheese" promise!" 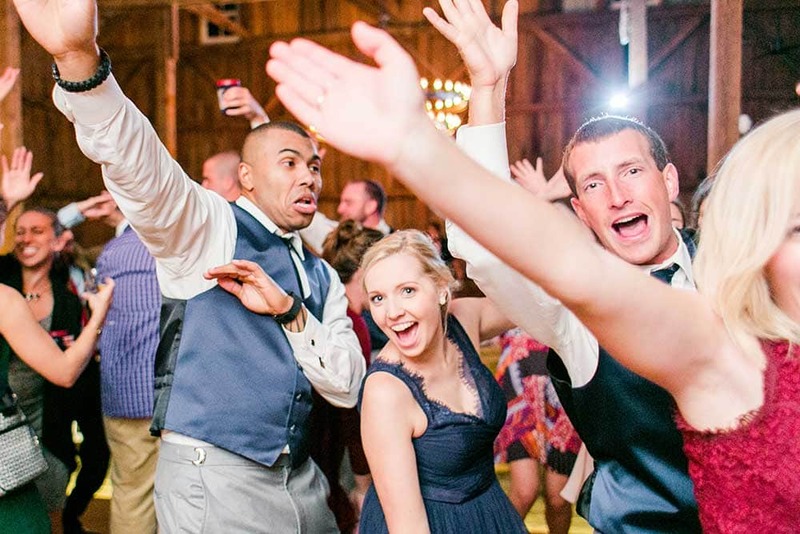 "Evan KILLED IT at our wedding! 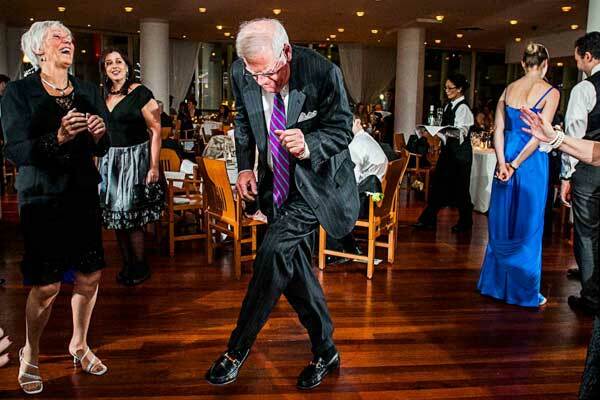 Throughout the night guests kept coming up to us on the dance floor to rave about how good he was..."